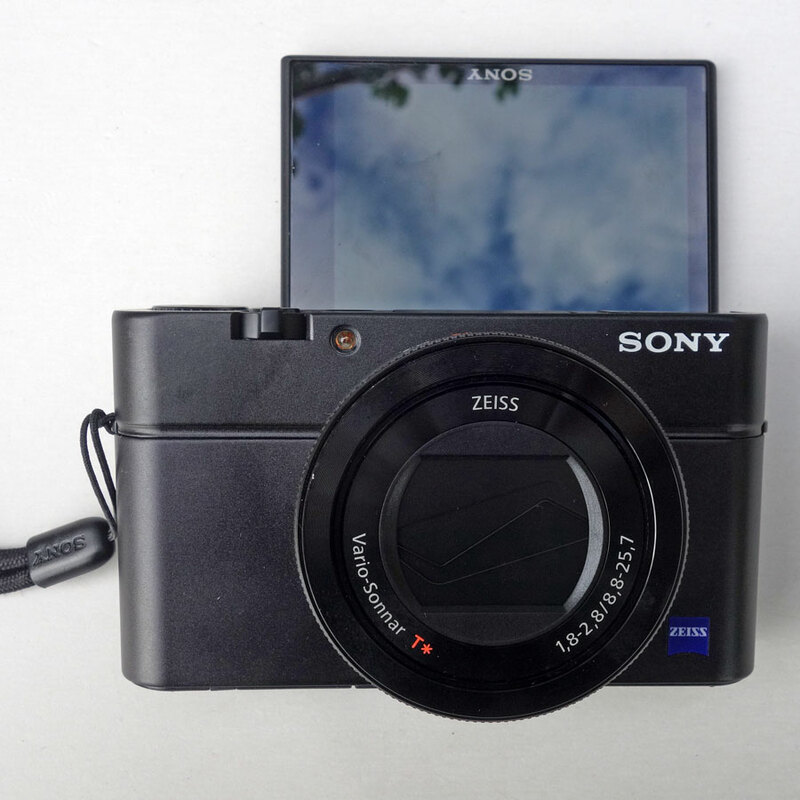 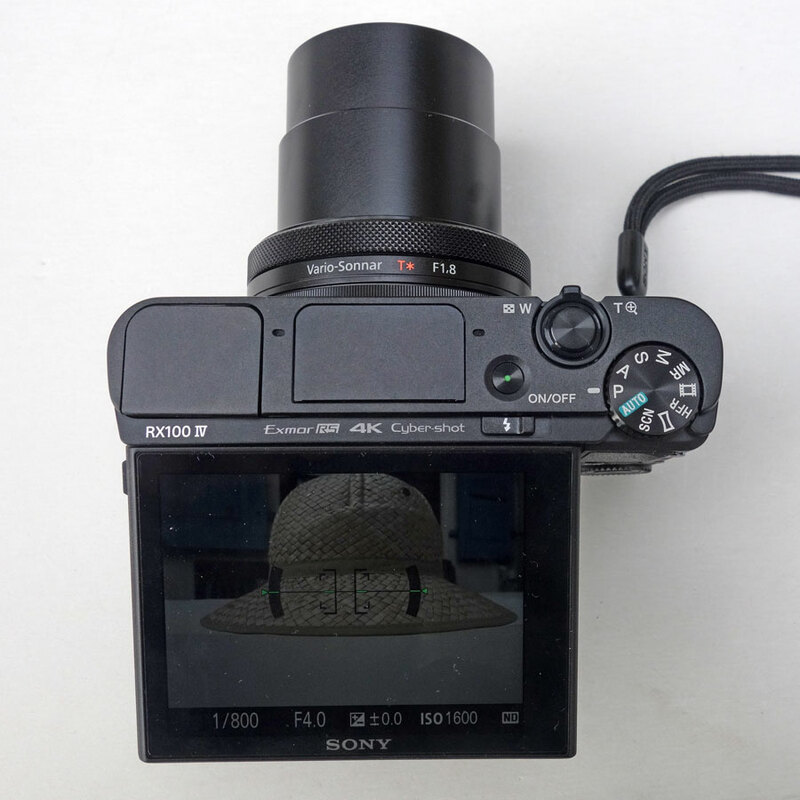 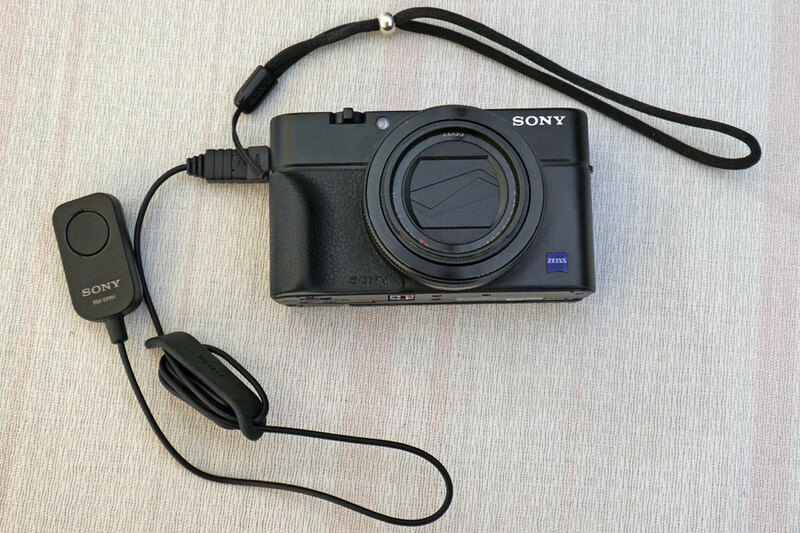 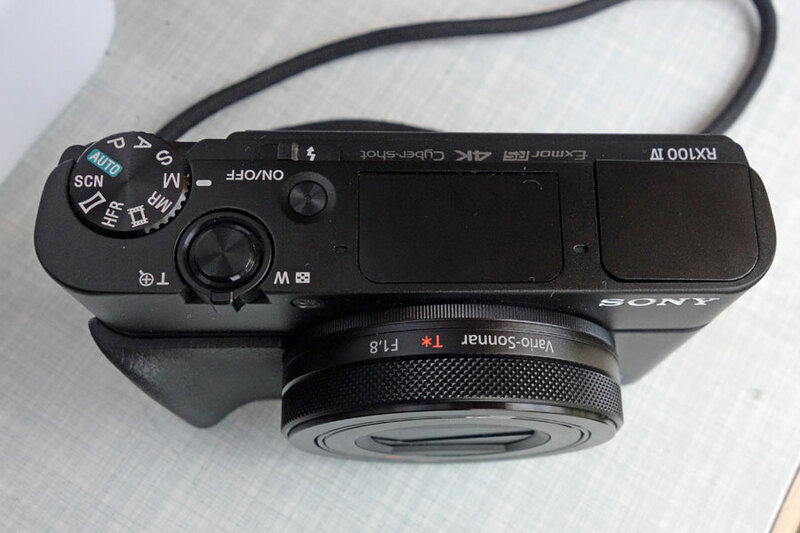 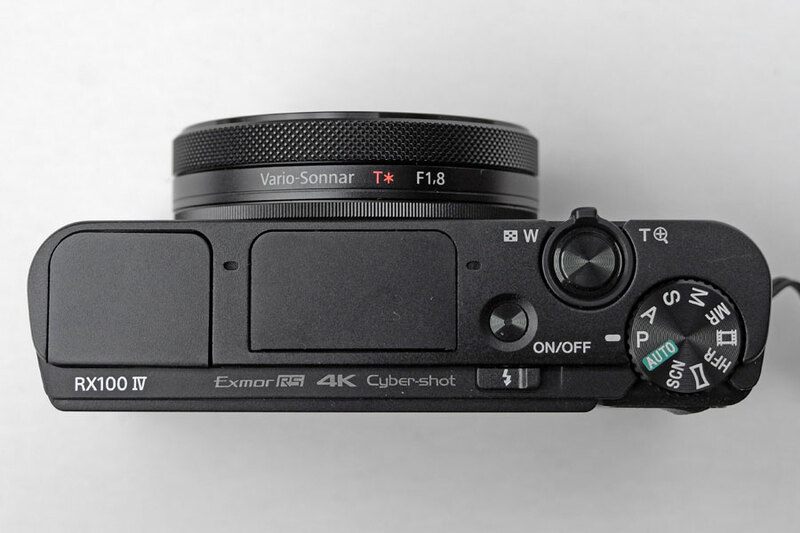 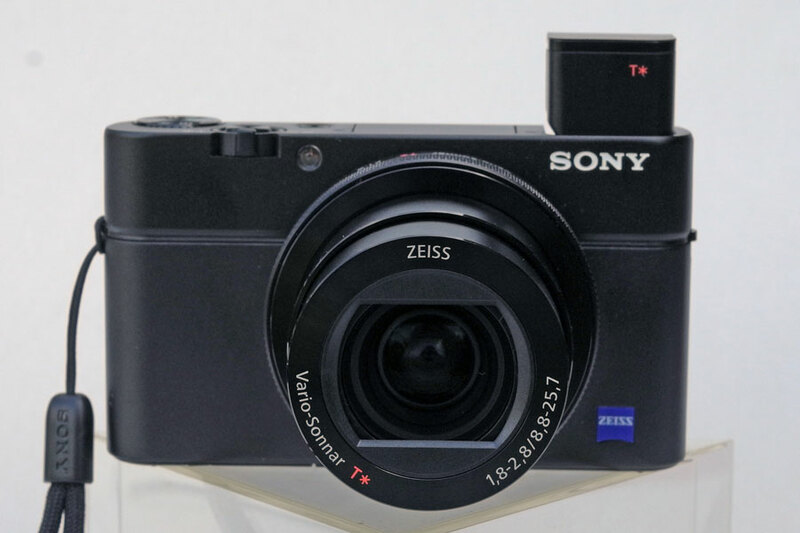 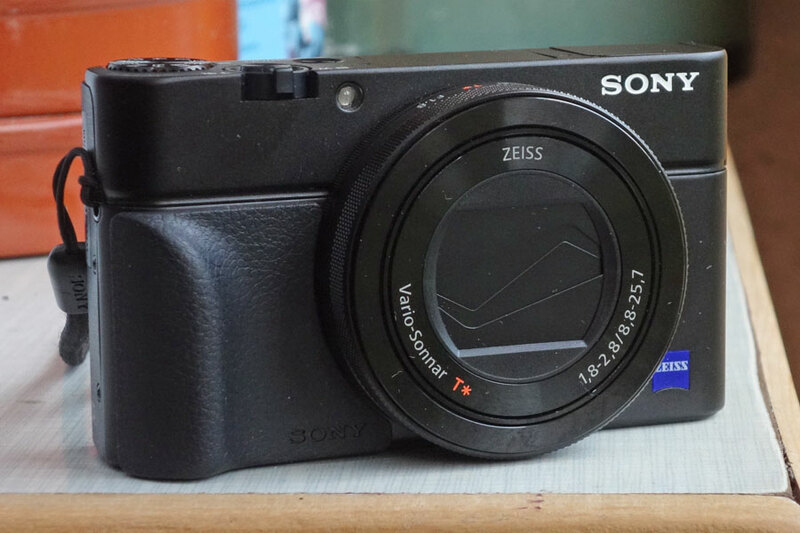 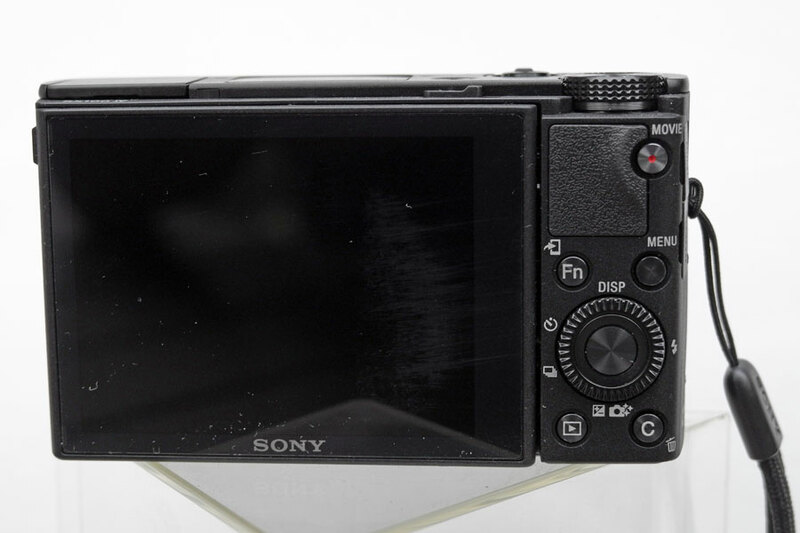 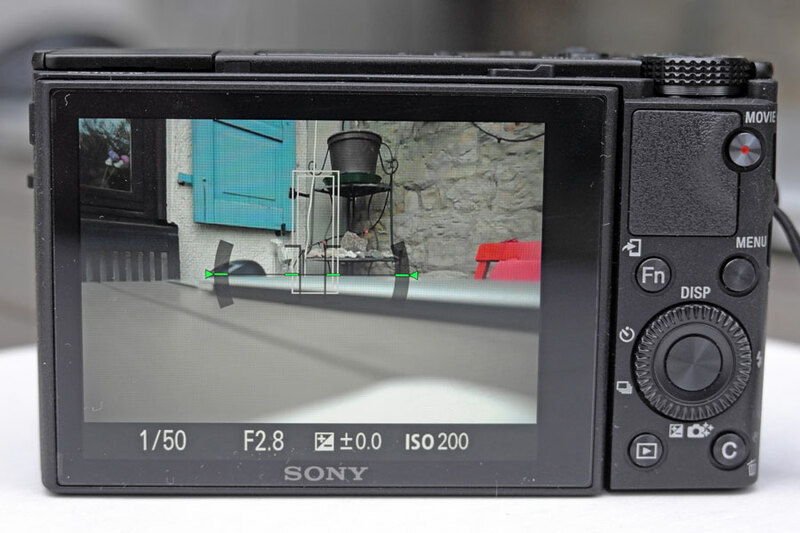 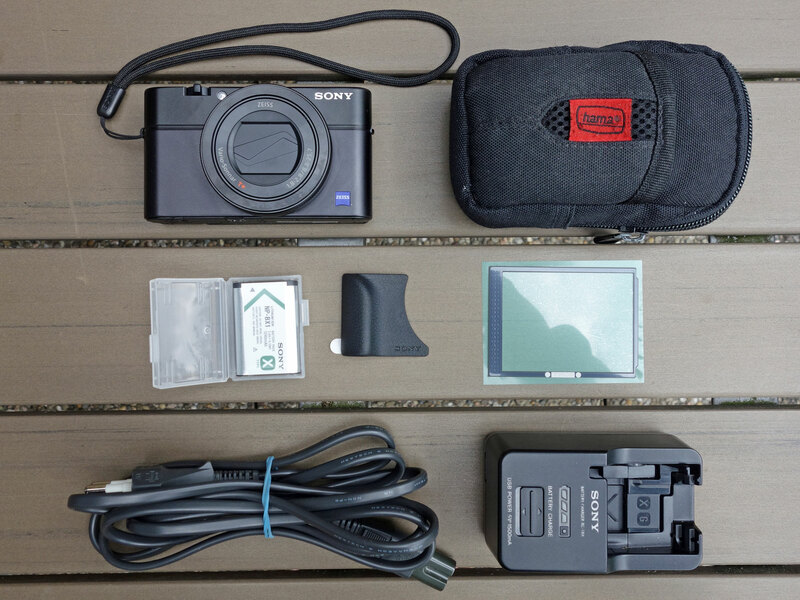 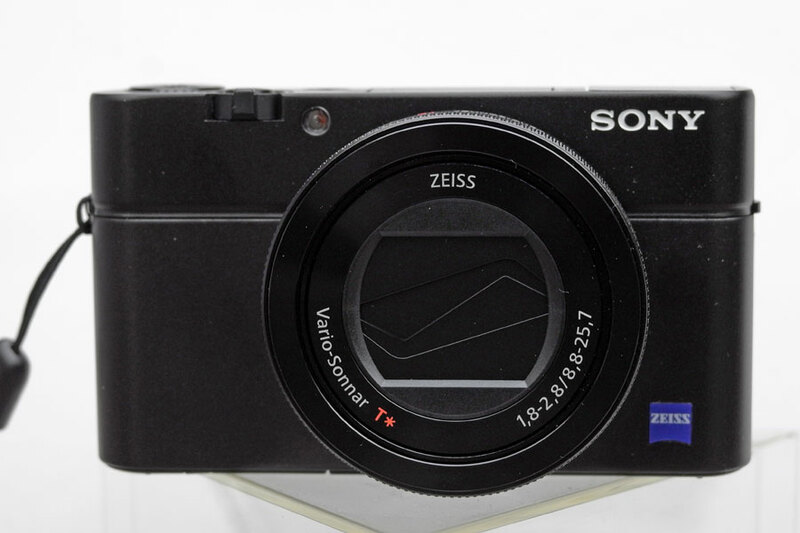 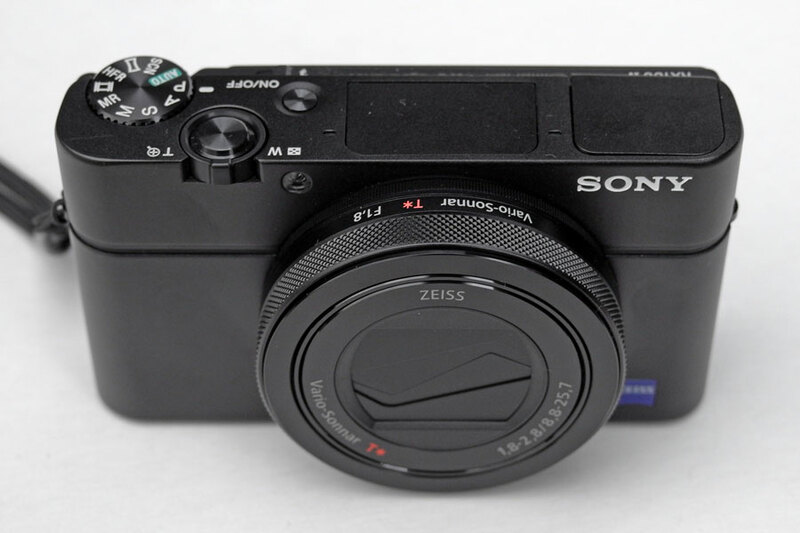 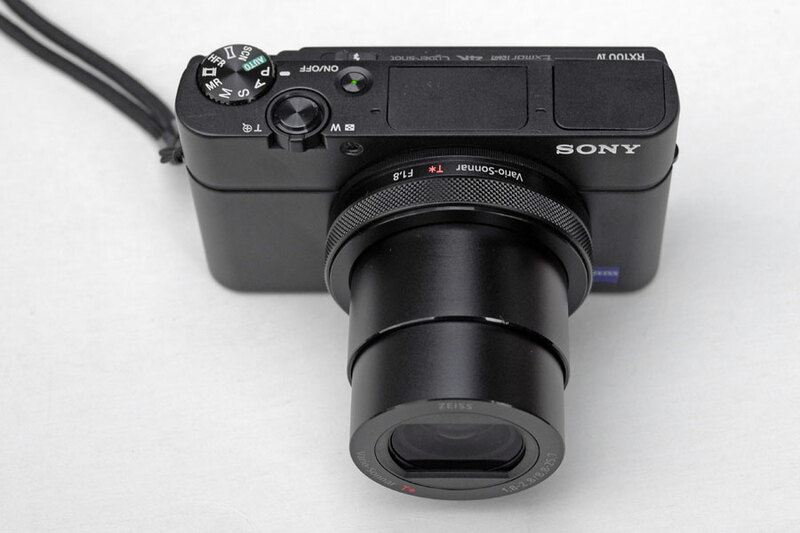 On the photo on this page, I present my Sony RX100 M4 equipment (status: July 2017). 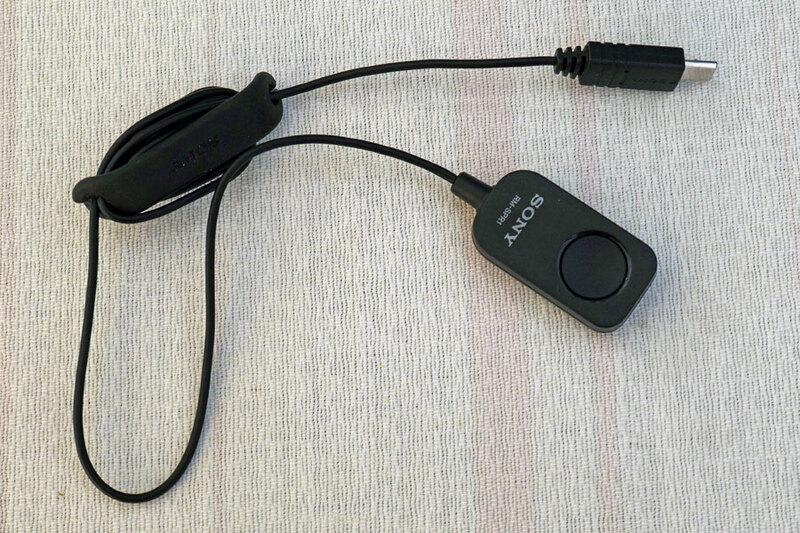 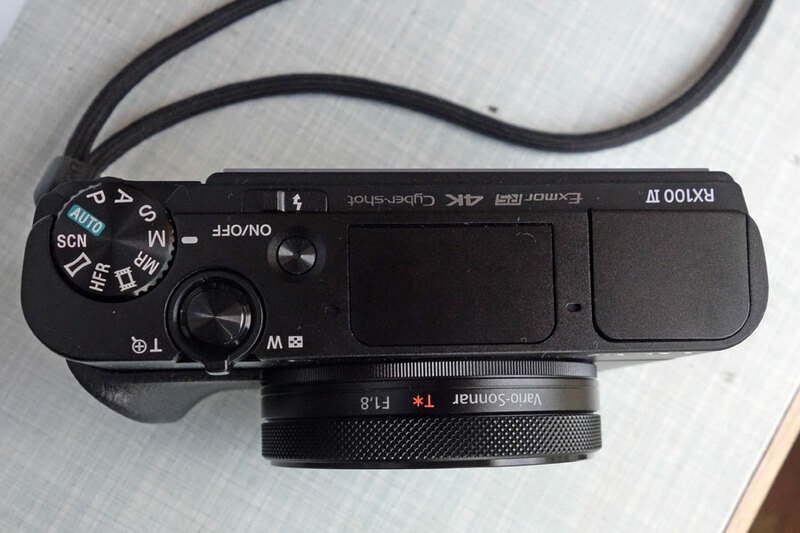 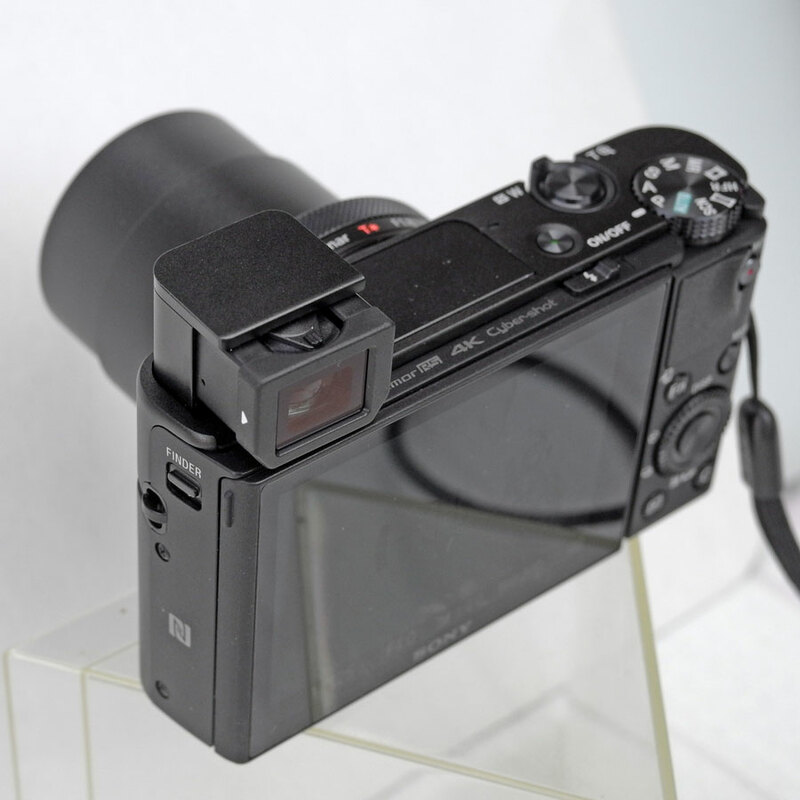 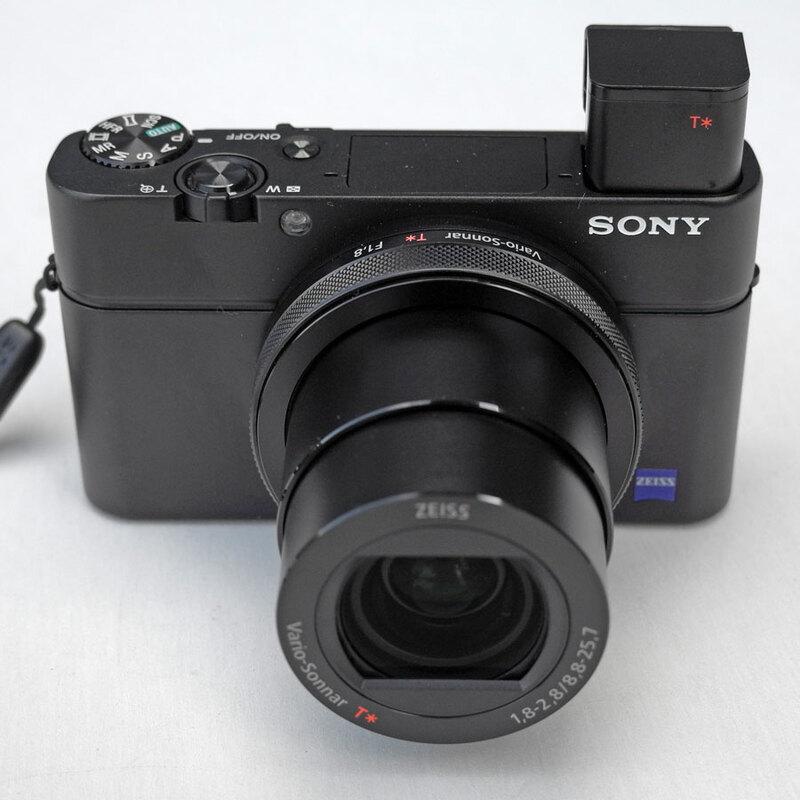 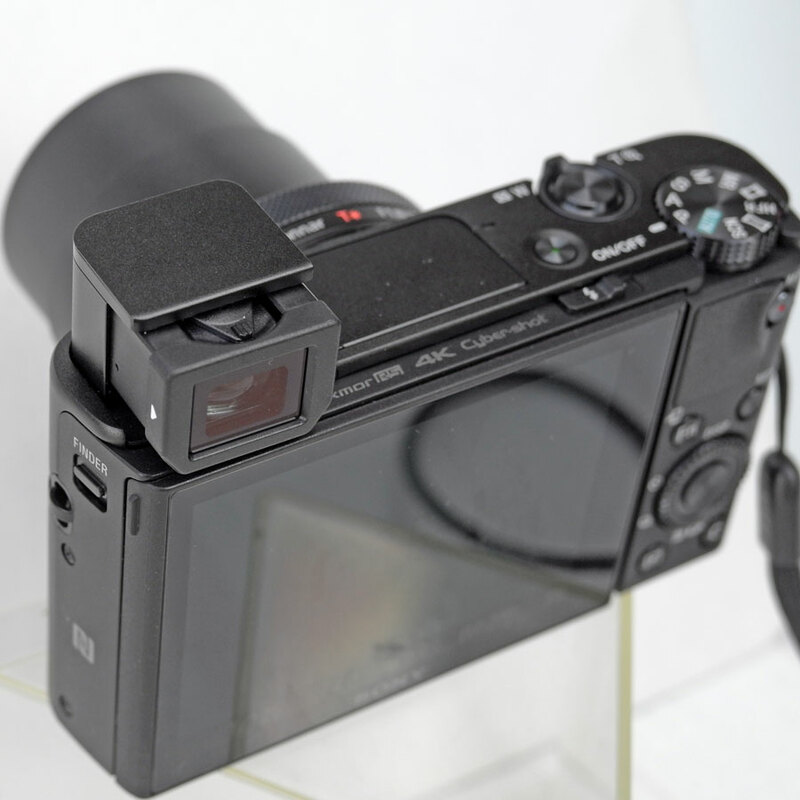 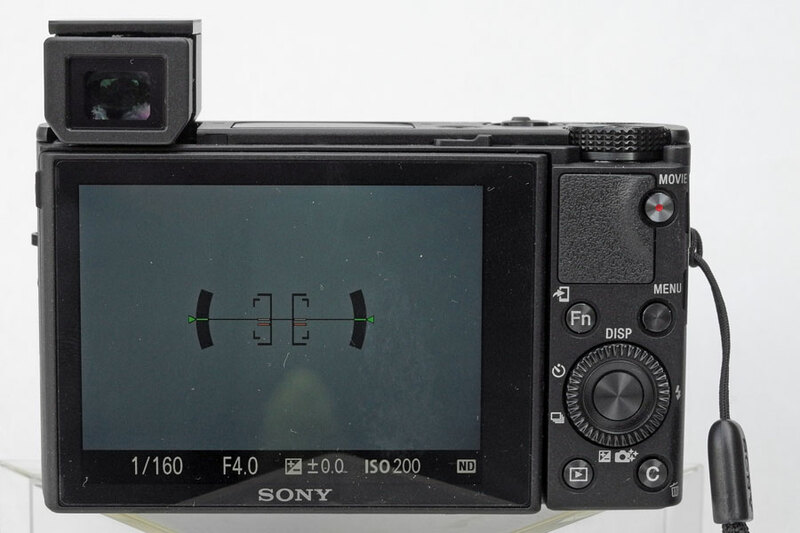 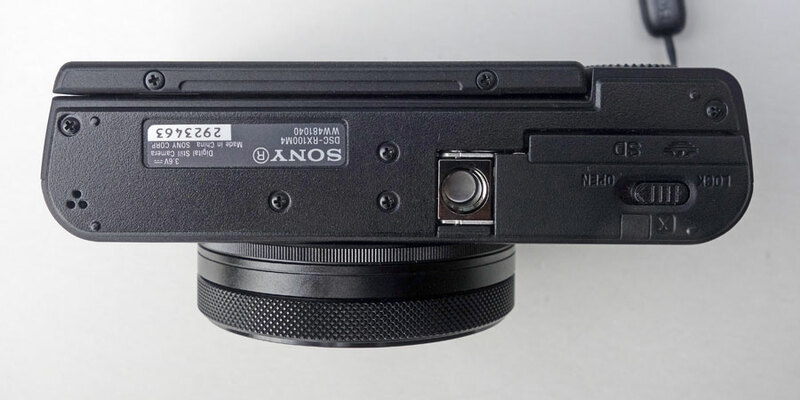 Please note that the purpose for showing my equipment is to give recommendations to other Sony RX100 M4 users or prospective users, not to boast with what we own. 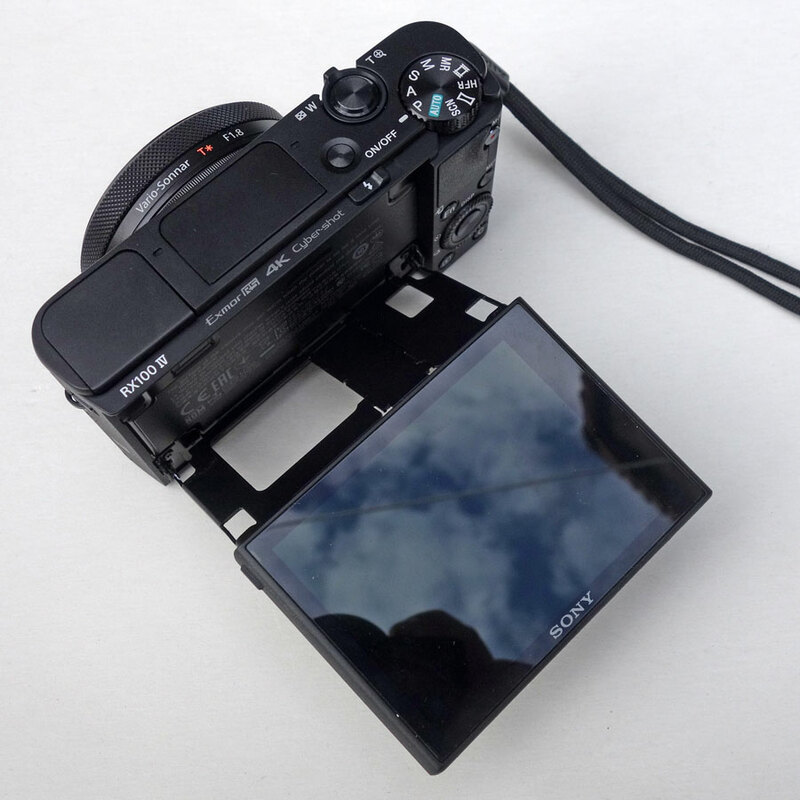 LCD screen in "selfie position"